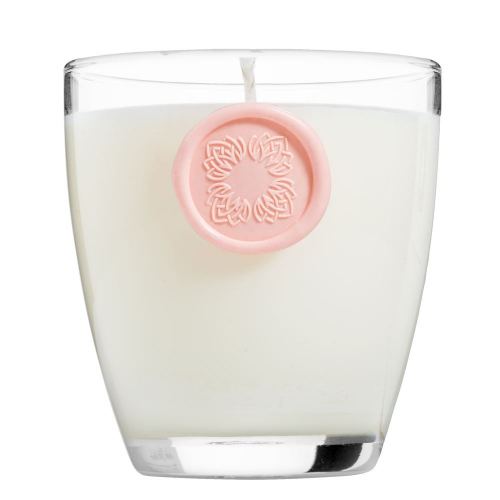 A soft, sweet and lightly floral scented candle. Fill the room with the light, crisp, sweet scent of fresh peach and the soft, floral notes of white tea to soothe and refresh the senses. 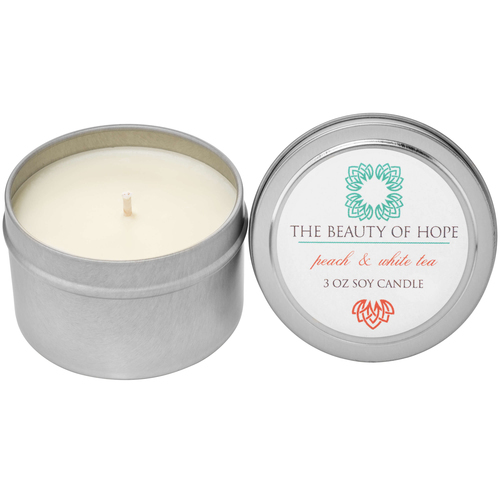 Turn any space into a deserved and luxurious escape with The Beauty of Hope’s signature Peach & White Tea candle.